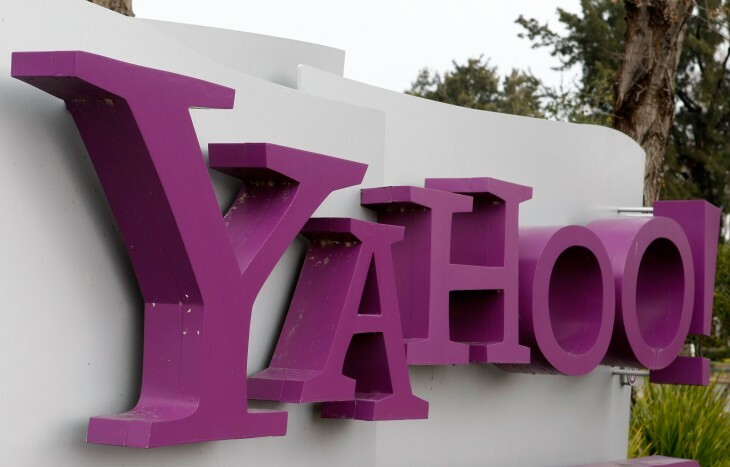 Yahoo’s Chairman of its Board of Directors Fred Amoroso has resigned his position and says he will not seek reelection to the 2013 elections. In his place, the company has named former LiveOps CEO Maynard Webb, Jr. as his temporary replacement. Amoroso had been serving as Chairman since 2012 at the same time when former CEO Ross Levinsohn was named to replace Scott Thompson. Thompson had resigned due to inaccuracies on his resume. In an added twist, Webb was also elected to a seat on the board. Fred has been a wonderful chairman for Yahoo over the past year, and I’m personally grateful for his trust and guidance as I took on the role as Yahoo CEO. Fred’s mentorship and perspective has proved truly valuable to me in my first few months here at Yahoo. I’m very grateful and proud of the progress Yahoo has made over the past year. When I took the position as chairman, I told the board that my intention was to serve for one year, in order to help Yahoo during a critical time of transformation. In that time, Yahoo hired a great new CEO, brought on a fantastic management team, revitalized the employee base, and has begun to release top notch new products. With Marissa at the helm and the leadership team in place, this is a natural time for me to transition off the board, consistent with what I said a year ago. Before he was named as Amoroso’s replacement, Webb has been a long-time technology figure in Silicon Valley. He’s an active angel investor, on the board of Salesforce.com, and a former executive of two well-known companies — COO of eBay and CEO of LiveOps. Amoroso’s resignation and Webb’s ascension comes more than a week after Yahoo released its Q1 2013 earnings. The company had $1.14 billion in revenue, which didn’t really excite the market, but beat expectations with $0.35 in its earnings per share.